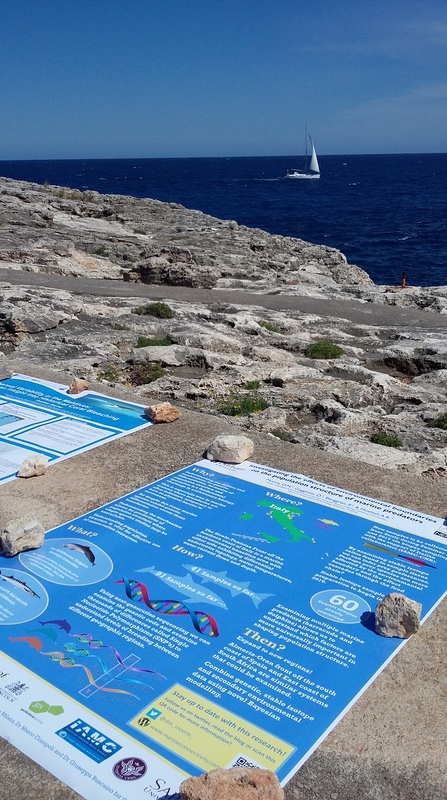 Moore DM, Gaggiotti O, Berggren P, Hoelzel R (2018) Understanding the drivers of genetic diversity in marine top predators and its impact on effective conservation management. Oral presentation at the International Marine Conservation Congress, Kuching, Malaysia, 29th June 2018. 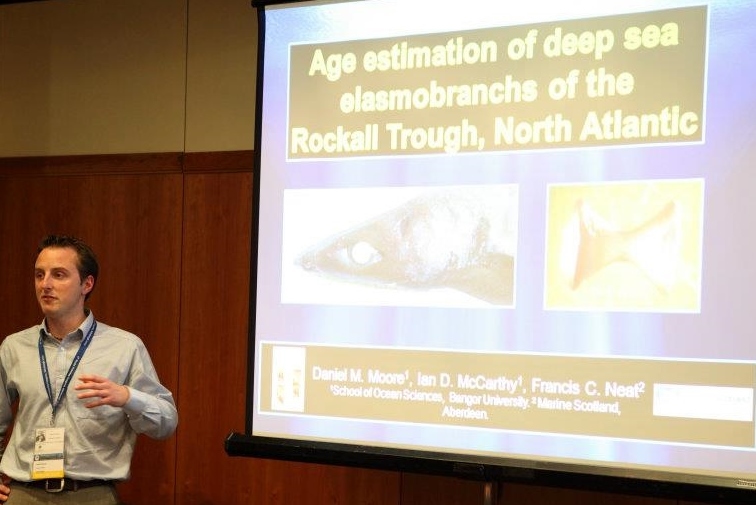 Moore DM, McCarthy ID, Neat FC (2012) Assessing age and maturity in deep-water sharks of the Rockall Trough, North-East Atlantic; An area of growing deep water fishery activity. Oral presentation at the 6th World Fisheries Congress, Edinburgh, 8th May 2012.